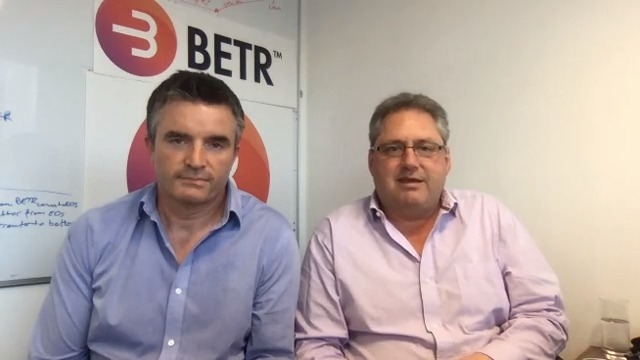 This week we announced the new brand for the BETR betting app. 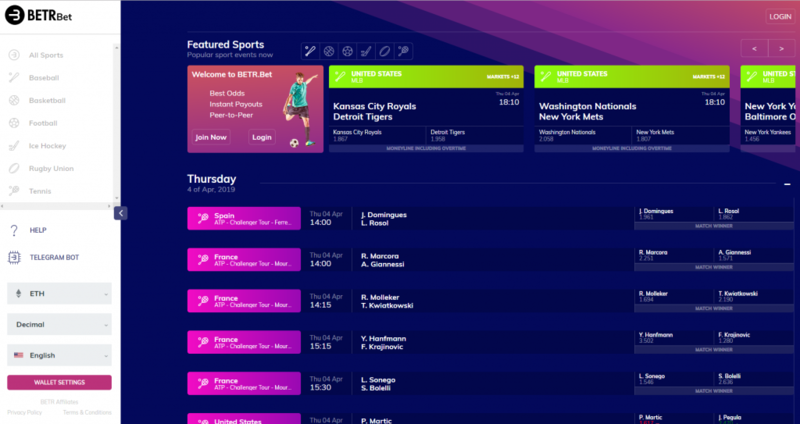 We have decided to change to BETR Bet – https://BETR.bet. We feel this name tells it more like it is and what it does. The lay website will remain on https://betrodds.io. You will notice the addition of an odds style selector (found on the left in desktop or in the setup menu on mobile) in the web app. Users can now switch between Decimal Odds (popular in Europe and Asia) and American Odds – popular in… you guessed it! In coming weeks we will be adding more languages for our Asian users. And don’t forget – you can now bet in native ETH as well! No need to switch out your ETH for BETR – just bet and win in ETH. ETH betting is gaining in popularity and providing a welcome addition to the BETR liquidity pool (every ETH bet is based on an underlying BETR bet).